We are a small animal veterinary practice based at Hampton Hargate in Peterborough and are a sister practice to Pengelly & Mizen Veterinary Surgeons. We are able to look after and treat all aspects of your pets health and whether your pet is a dog, cat, rabbit, guinea pig, childrens pet, bird or exotic, we will treat you and your companion with care and compassion. 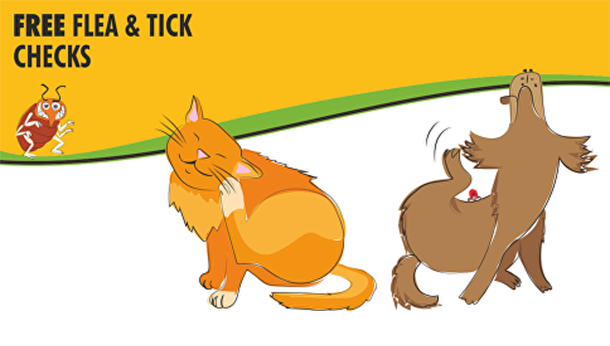 We now have late vet and nurse consultation appointments on a Tuesday evening until 9:00pm. "The warm atmosphere welcomes you as soon as you walk through the front door... You can see the love and care they truly have for your pet." "Very friendly and helpful. They’ve been brilliant with both of my dogs. They’ve worked very hard to gain the trust of my nervous dog." "Fantastic staff and brilliant puppy classes - very knowledgeable and clearly passionate about pups! Would definitely recommend." "Good vets helpful staff. Robert Brown is excellent at making your pet feel relaxed making any treatment they receive a much easier process."